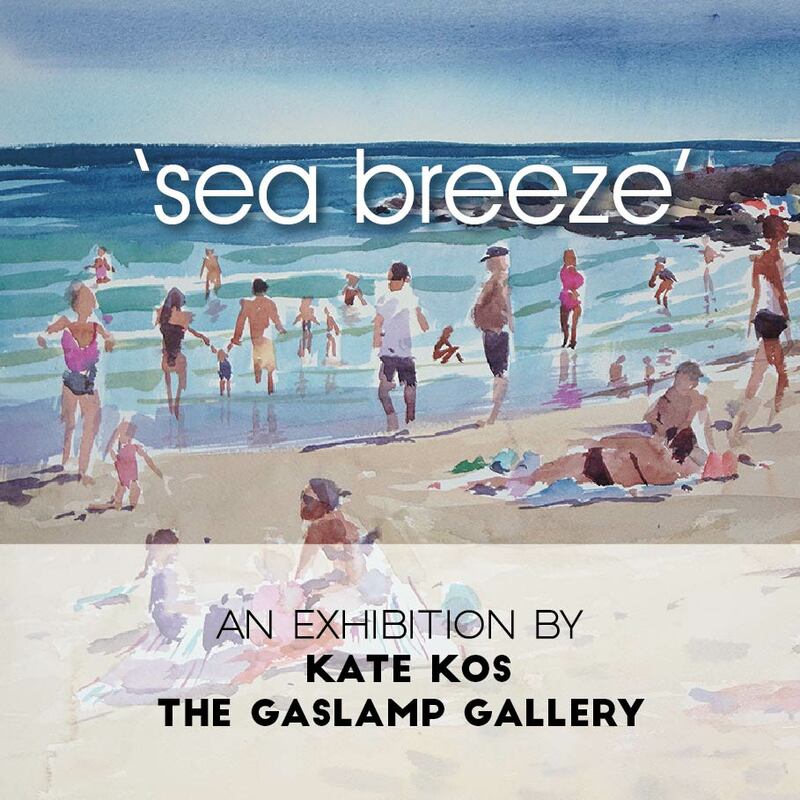 You are invited to my solo exhibition in The Gaslamp Gallery called ‘Sea breeze’. 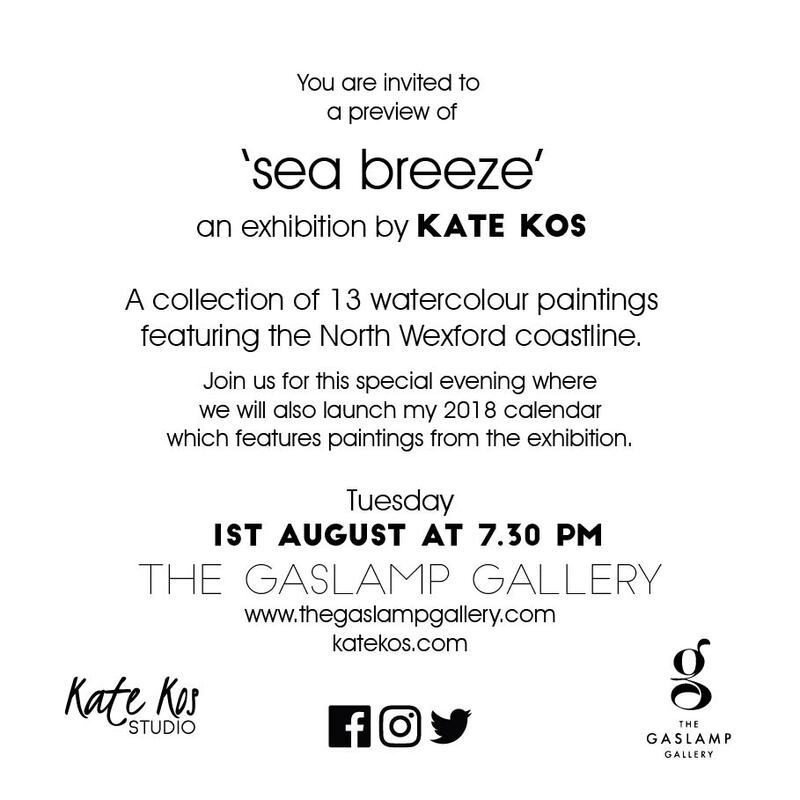 It is a collection of 13 previously unseen watercolour paintings featuring the North Wexford coastline. 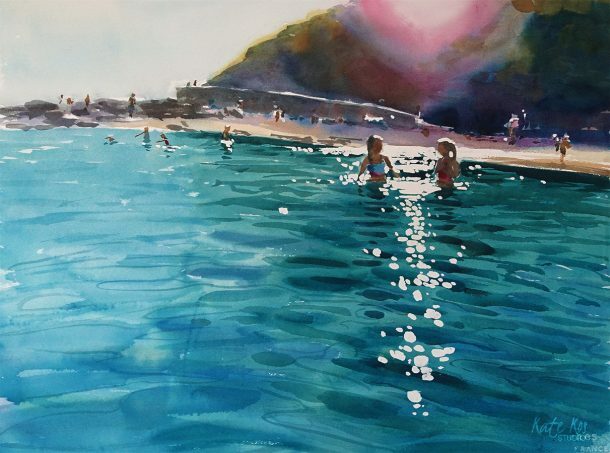 This selection of paintings is very close to my heart, these are local beaches I go to for walks, bit of plein air, or a summer dip in Irish Sea. These are places where I sit to watch how the colours of the sea react and change with the different lights. These are beaches where I have met lots of people when painting, been asked about my art, some of these people later become my followers and supporters. And finally this is where I go when I need to clear my head. 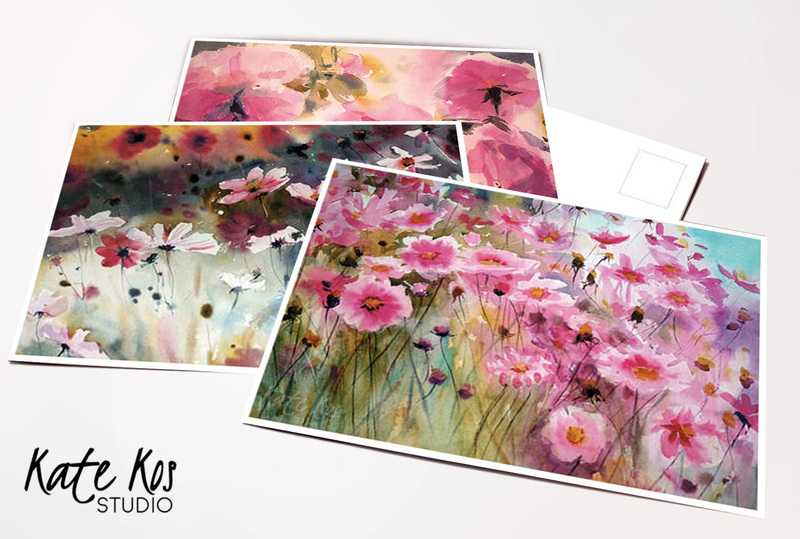 In this collection you will find busy summer beaches and quiet winter ones. 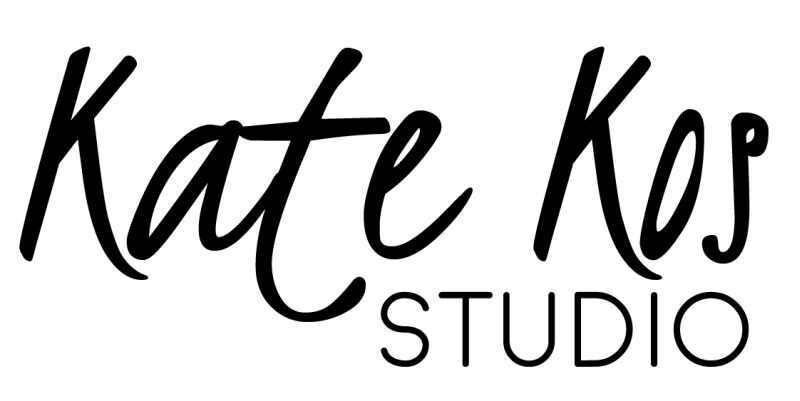 Join me for this special preview evening where I will also launch my 2018 calendar which features paintings from the exhibition.